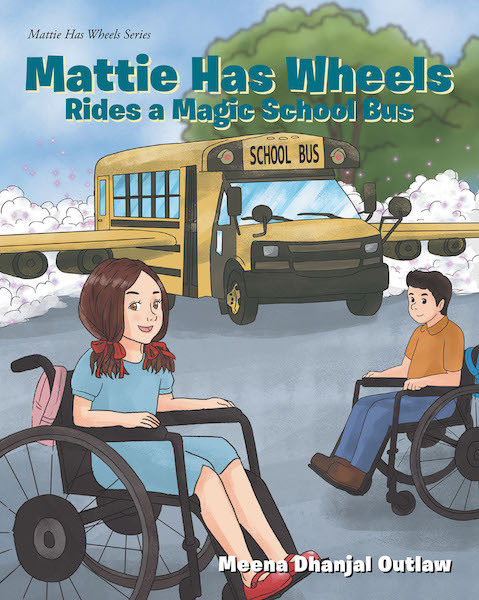 Mattie Has Wheels Rides a Magic School Bus is the third of the Mattie Has Wheels series. This is a story about an independent girl who happens to be in a wheelchair. This is the first time that Mattie is taking the school bus. She is not sure what to expect, but she is nervous and excited all at the same time.